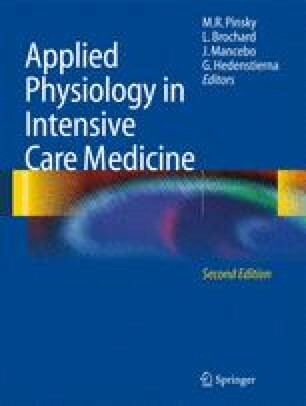 Almost 20 years ago, Adriaan Versprille published an editorial in this journal to explain why, in his opinion, the calculation of pulmonary vascular resistance (PVR) is meaningless . The uncertainties of PVR were underscored a year later by McGregor and Sniderman in the American Journal of Cardiology . Obviously, both papers failed to convince. A Medline search from 1985 to the end of 2002 reveals no less than 7,158 papers with PVR calculations. What is it that could be wrong in all this literature?